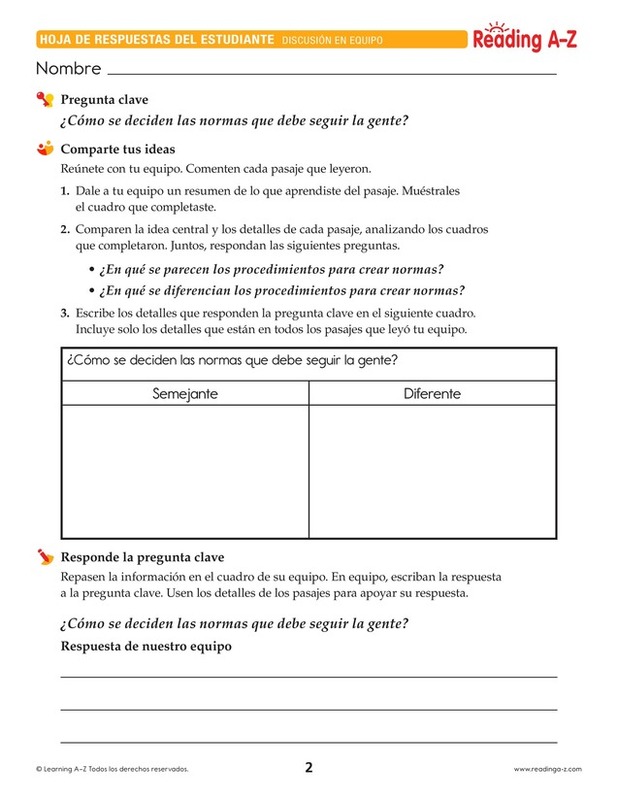 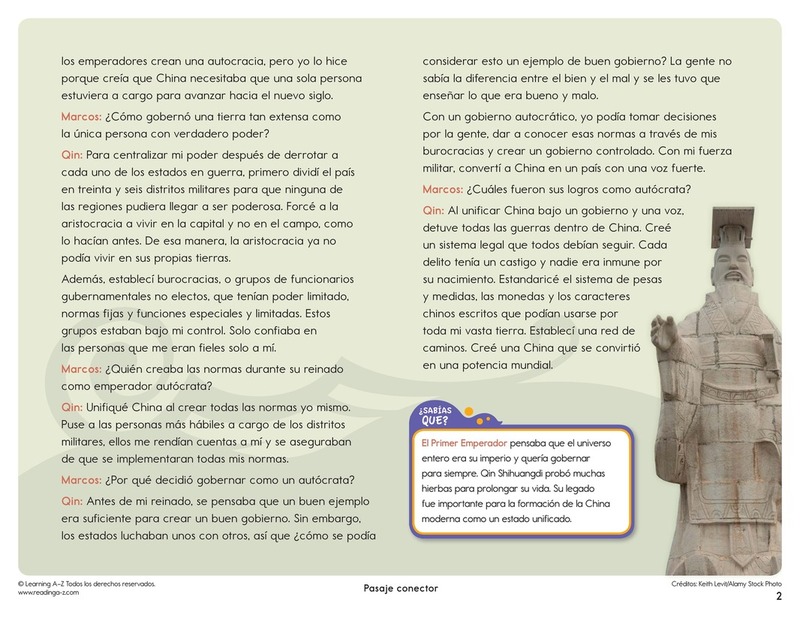 > World Languages > Spanish Resources > Translated Spanish Close Reading Packs > ¿Cómo se deciden las normas que debe seguir la gente? 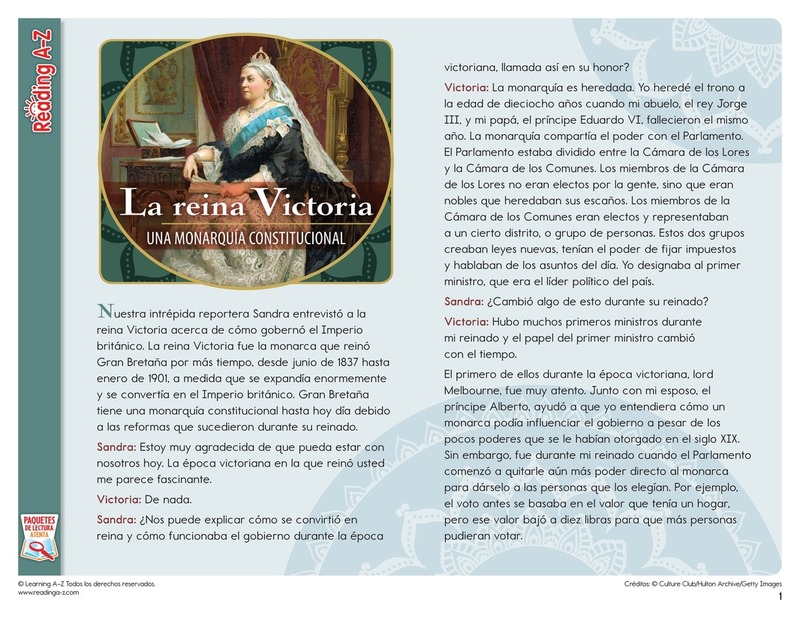 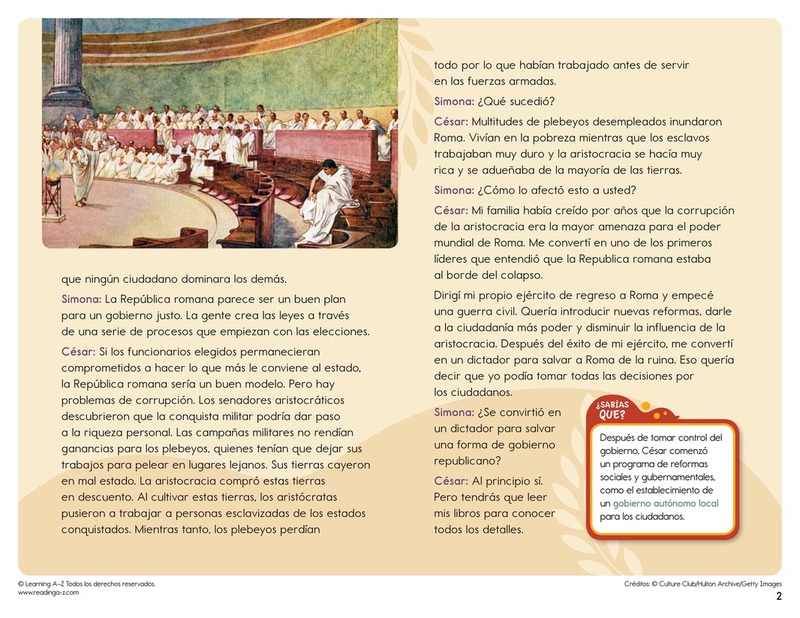 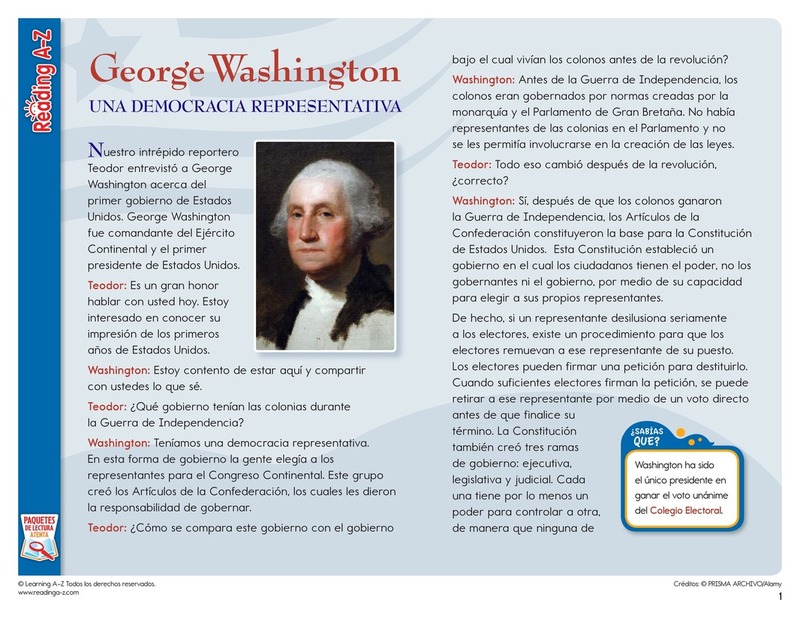 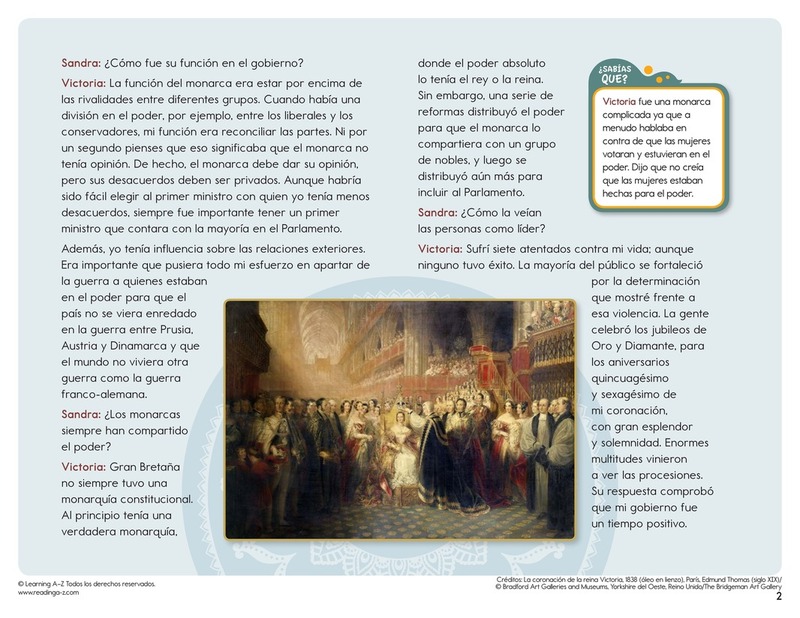 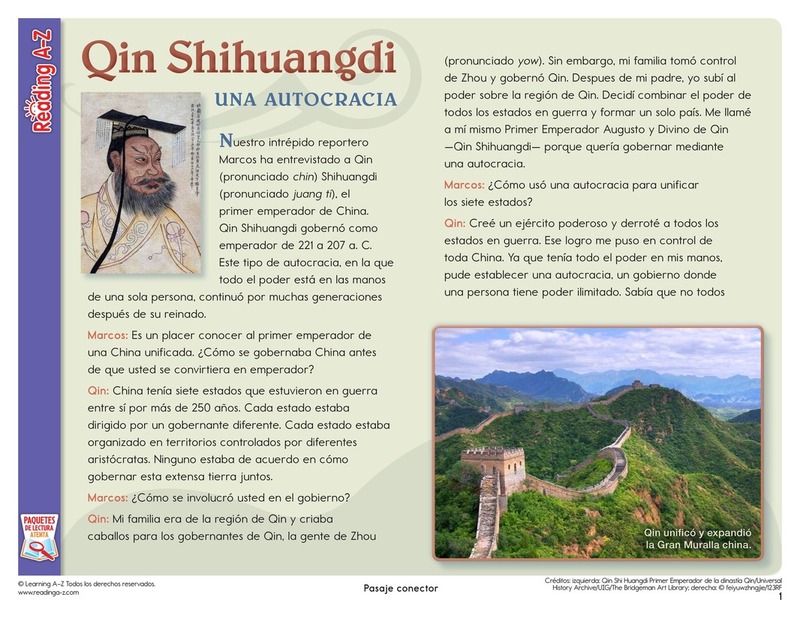 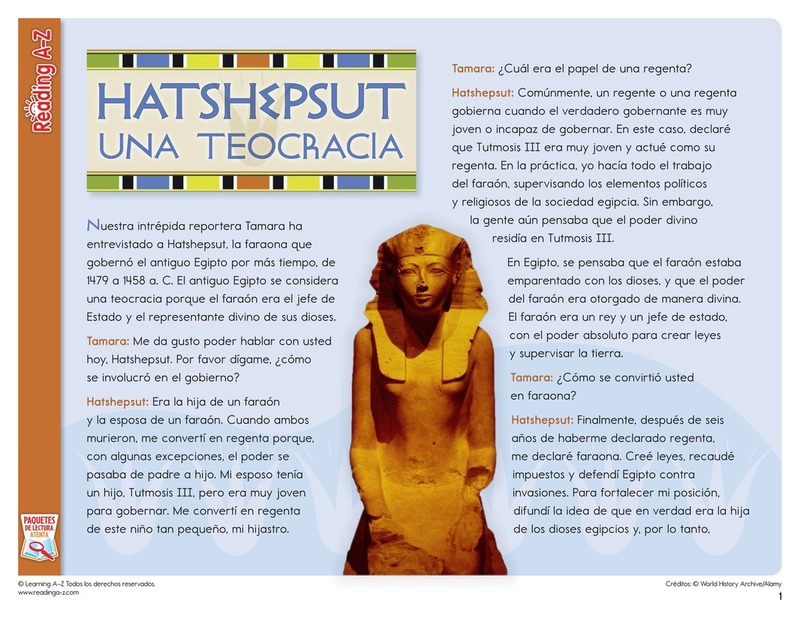 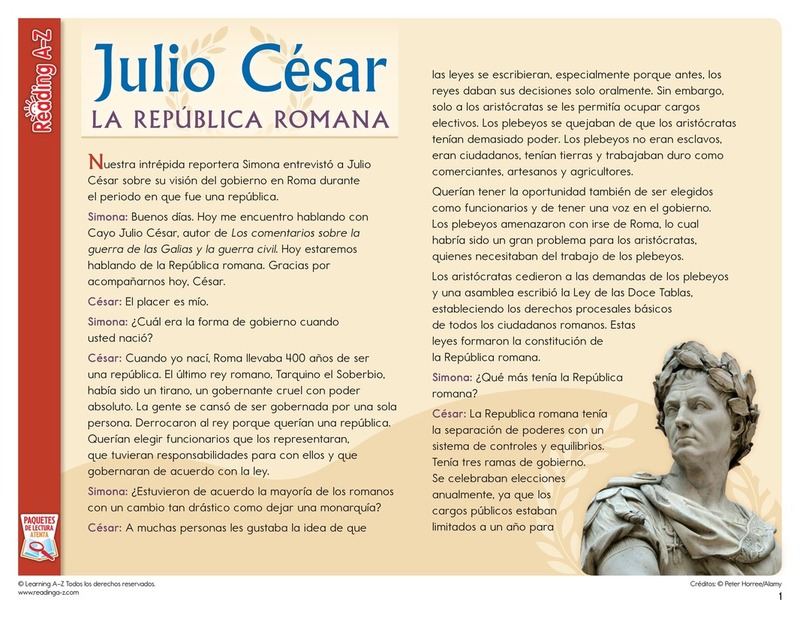 In this Close Reading Pack, students read fictional interviews with historic rulers from five countries that represent five different forms of governments. 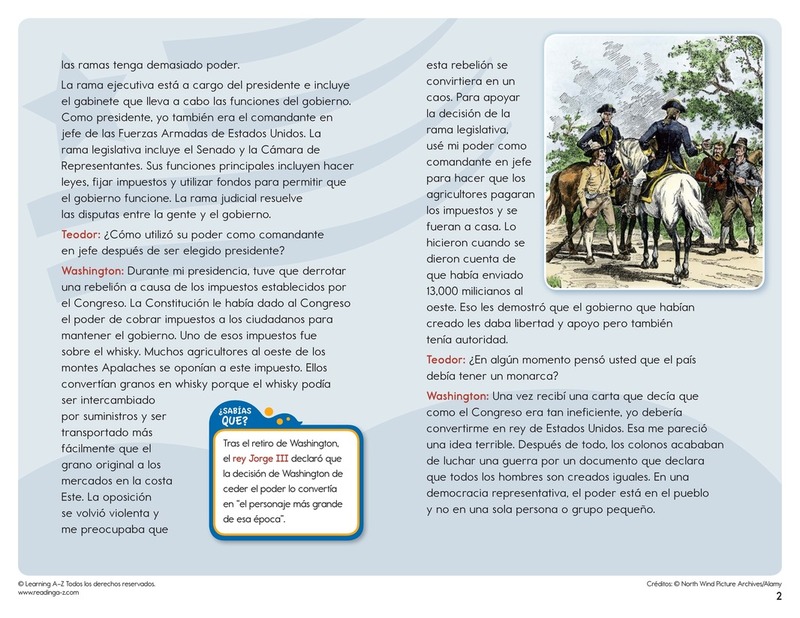 Students must read closely to understand the passages and to locate evidence to support their answer to the Key Question.